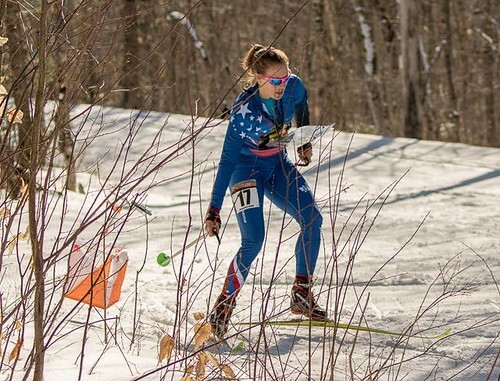 RMOC will be hosting four Ski and Snowshoe Orienteering Meets in January, February & March 2019. Orienteering is the Scandinavian sport of map reading and navigation. It can be a serious competition for elite XC skiers and snowshoe runners, or a fun map-reading excursion for non-competitive participants. The objective is to read the map provided to you, find your way to each checkpoint location along the trails, and return to the finish. It's a chance for you to spend a day on the trails, learn a new skill, and have some fun individually or as a team. Join us! Beginners, kids, and families are especially welcome. *No snowshoe option due to SMR rules. 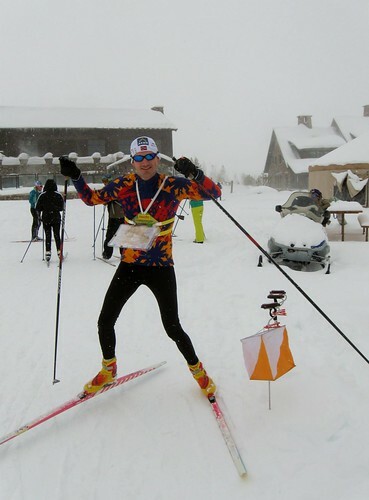 US Ski-Orienteering Team member Alex Jospe. Photo by Greg Walker. Graham at Devil's Thumb Ranch.